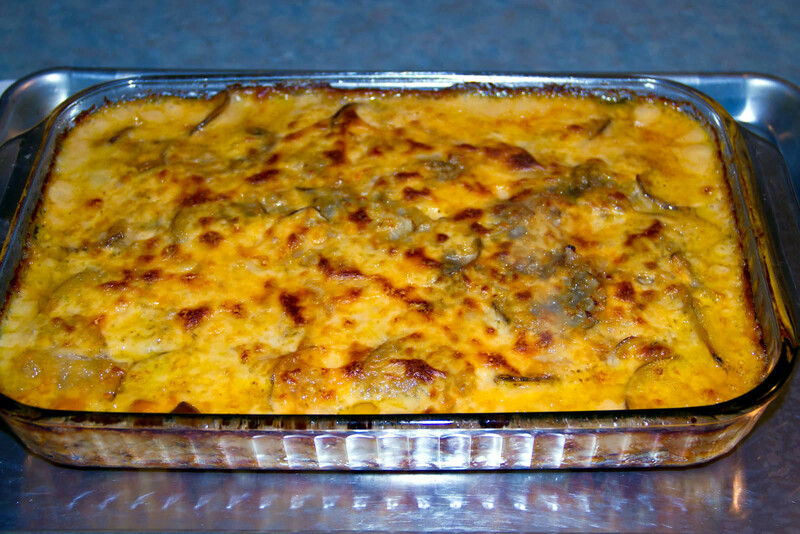 Made the men in my life some home made Au Gratin Taters for dinner, extra cheesy per Gator’s (aka The Boy) request. Took quite a while, but was worth all the time invested to hear they were really good. In case you want to try them sometime, the recipe is below. 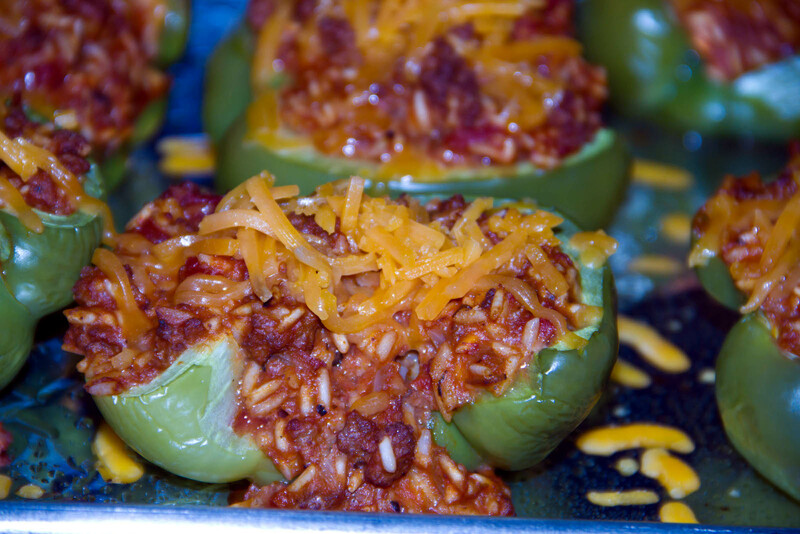 Dusty scored some FOC Green Peppers a couple days ago and requested some stuffed peppers. I used Grandma Eddings’ reccipe (see below for entire recipe). They were good, no doubt, but would have been sooo much better if we had been sharing them with her in person, and not just in my heart.